Once again the title is also the program. 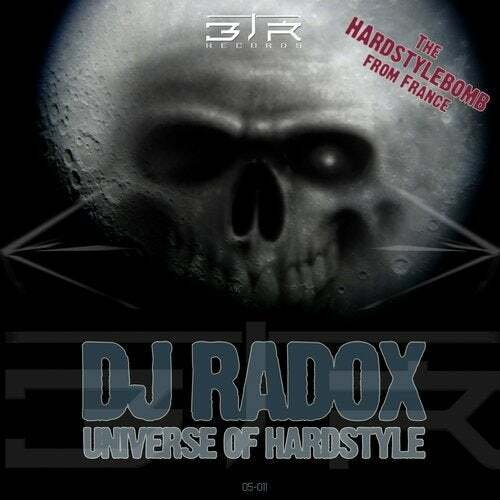 The French DJ and producer Radox has now released his third single and enthusiastic again and again. With its minimalist Hardstyle and catchy melodies he always manages to land a hit. With his remix of Ray Burton & Titus, he was the first time its ability to provide as remixer to the test. The result can be heard on the single of the two - 'The 5th' - too. Tyler hard in this world - supports these newcomers and makes this track an anthem!